The best way to get to know a community is by scheduling a tour. See the facilities, meet the staff and residents, and get a feel first hand what it's like to live at Home Instead Senior Care - Somers Point, NJ Home Care. 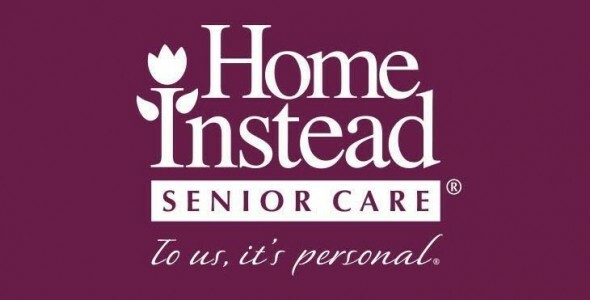 Home Instead Senior Care is a provider of personal care, companionship, meal preparation, light housekeeping, medication reminders, errands, incidental transportation and even Alzheimer's and dementia care. Our CAREGivers encourage, assist, and stimulate our clients in a variety of activities that improve their quality of life and help them maintain their independence. All of these services allow a senior to stay HOME INSTEAD for a longer period of time.